Fog computing isn’t just a bad name for a new technology or trend. In fact, fog computing is shaping up to be one of the more important technological shifts in the realm of Cloud computing. As more and more companies adopt cloud solutions for their file hosting, sharing and app access the pain points of cloud computing become more real. More specifically, limited bandwidth and related issues that come with lots of computers trying to access the same cloud or file at the same time. This is where shifting from the Cloud to the Fog could ease some tensions. So What is Fog Computing? Well, to think of it in a literal sense: clouds are those white puffy things in the sky, and fog is when those white puffy could reach the ground. The cloud is then all around at ground level; you are essentially inside the cloud. In a simple explanation – fog computing is almost the same idea, bringing the cloud back down to the ground. Instead of one massive cloud network in charge of hosting mass amounts of data and apps, a fog network would extend the cloud to many, many more data centers. These data centers can be as complex as large cloud networks, or as tiny as “fog nodes” deployed on top of power poles, or alongside a railway track. Fog vs. 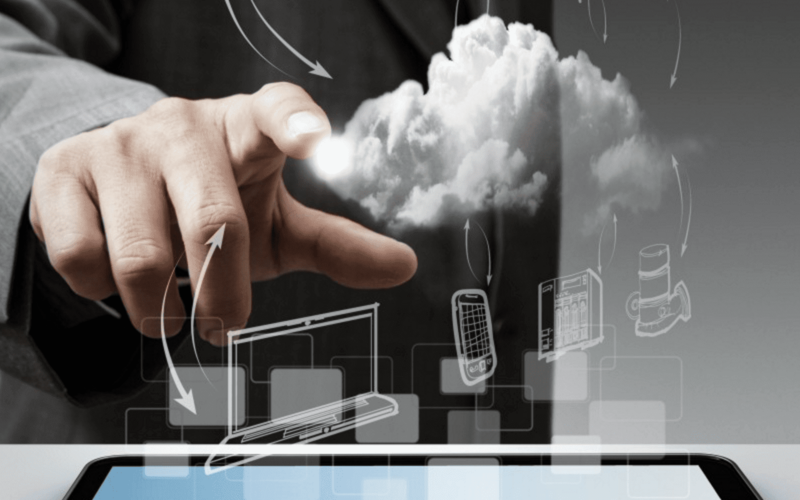 Cloud – What’s the Difference? In a fog model, the data centers would be located closer to the people using that specific app or service – as opposed to one convenient central location. As data centers are now closer to t he users trying to access apps and files, traffic can be rerouted to local centers cutting down the number of users trying to access the same center. With Cloud Computing, if five surrounding cities used the same grocery store in a centralized location, an excess of shoppers would fill up the store. This excess of shoppers would clog up checkout lines and isles, and the store would run out of resources too quickly. There would be too much data for the system to handle. However with Fog Computing, there would be five groceries stories – one for each city. This way shoppers can travel a shorter distance to utilize their own store, with less shoppers flocking to the same store, resources would be better distributed to an easier to handle number of shoppers. Data is being dispersed to closer locations, easing congestion and traffic. 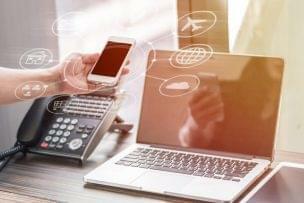 Beyond simple convenience, productivity boosts, and improving customer experience, fog computing can enable companies to start utilizing data that cloud networks just could not handle. This, of course, means the Internet of Things. But The Internet of Things? Yes! 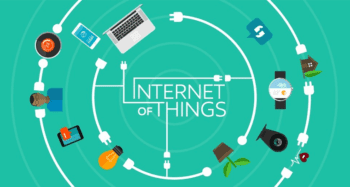 The Internet of Things, a term coined in 1999, is the network of physical objects embedded with electronics, and network connectivity that enables these objects to collect and exchange data. Through the Internet of Things, we can enable the machines on a factory assembly line to monitor temperatures, so if any machine is about to fail the proper crews can be alerted to replace any necessary parts before a catastrophic breaking point. This concept could of course be applied to a vast number of industries and tasks, sensors on oil pipelines could register pressure changes and automatically slow down the flow to avoid a disaster, or your home oven could ping your phone when your Chicken dinner is done cooking. 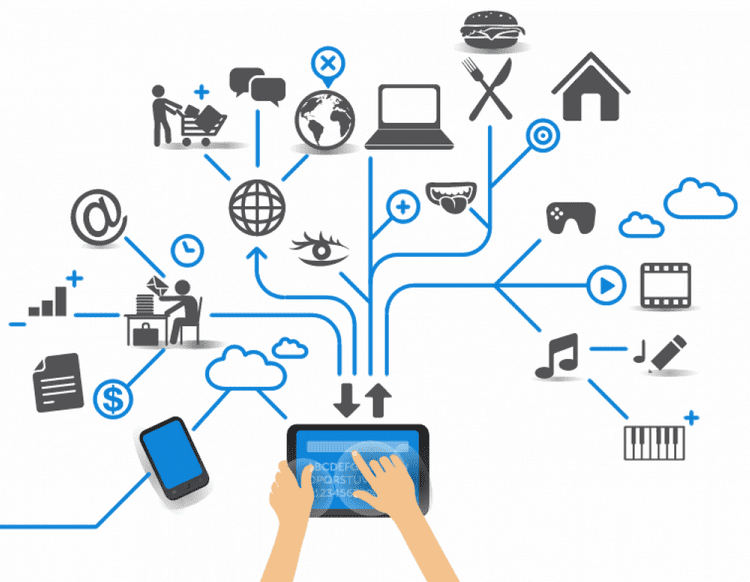 These IoT devices, however, are constantly generating data and analysis must be concluded very quickly. In order to process and analyze all of this data, a network must be able to minimize latency, conserve bandwidth, and operate reliably, among other security concerns depending on industry. So, this is where the Fog Network comes in. With data centers located much closer to the factories, or oil lines, or homes, data can be collected and analyzed closer to the “things” cutting down on the time required to react and prevent a disaster. According to a Cisco report, Offshore Oilrigs generate 500GB of data weekly, and commercial jets generate 10 TB for every 30 minutes of flight – it simply is not practical or feasible to transport this mass amount of information from hundreds or thousands of planes to one cloud center. This relates back to the grocery store analogy – less people in one store means less congestion at the checkout lines. So Just Like That No More Cloud? 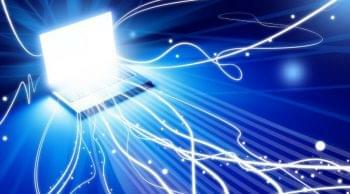 Lower Operating Costs: As your bandwidth decreases, so will your cost to run the network. Analysis of only specific data locally will cut down on network strain significantly. Although it could be noted that initial costs could increase – to first establish the network there must be an initial investment in the hardware. Business Agility: Quicker, more in depth analysis will allow your business to better understand how to improve productivity; developers can quickly create fog applications and deploy them wherever they might be needed. Enhanced Security: If your data is being transferred less frequently, and over shorter distances, it’s much easier to keep an eye on what you are sending or receiving. You can also protect your “fog nodes” with the same security already employed on your network. It may take some time for the Cloud to work its way down into a Fog, but as the internet of things becomes more prominent it is very possible we could see a shift back to this type of distributed computing model. Fog computing represents a very significant expansion of Cloud Computing, which is more than likely here to stay.